As we bow in humble submission to the will of God, we have been assigned by the Johnson family to promulgate the passing of thine beloved, Shirley Mae Johnikins Johnson. She peacefully transitioned from this life on Friday, March 22, 2019 at the Sentara Albemarle Medical Center, Elizabeth City. Life Celebration Services will take place on Sunday, March 31, 2019 at 2:00 p.m. at the Poole's Grove Missionary Baptist Church, Hertford, NC. where Pastor Linwood Turner is Pastor/Officiant and Rev. Kelvin McDonald will deliver the eulogy. Interment will follow in the Perry Family Cemetery, Winfall, NC. Viewing and Visitation will take place on Saturday at the funeral home from 5:00 p.m. until 7:00 p.m. The family will receive friends at the home of the deceased, 814 Price Street, Elizabeth City, NC. Some characterstics of Shirley's life that will be missed is: her love for family, especially the grandchildren; loving to have a good time; her love for cooking and listening to ANY music by Prince, especially "Kiss". 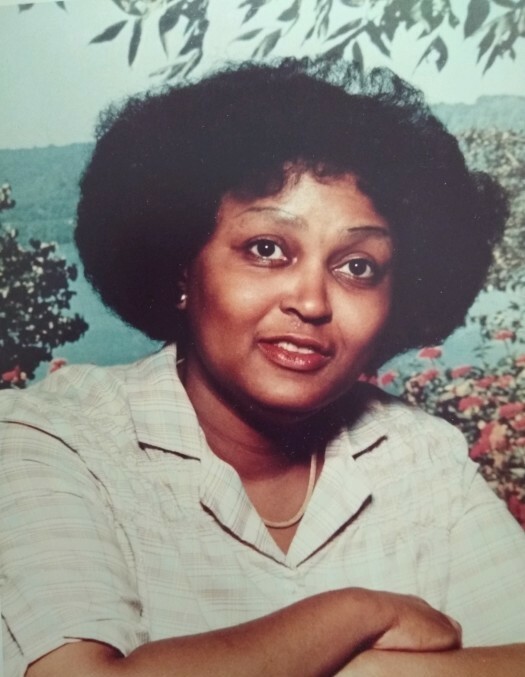 Shirley Mae leaves to cherish her loving memories: loving daughter, Michele Johnson of Elizabeth City, NC; one sister, Laura Hunter (Willis) of Chesapeake, VA; three grandchildren; and a host of nieces, nephews, cousins and friends. 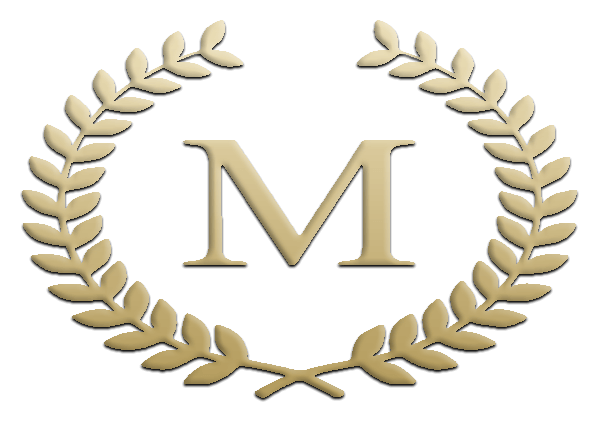 Final Care and Compassionate Services are being expressed to the Johnson and connected families by Mitchell Funeral Care and Cremations, Elizabeth City with love, care and uncompromising dignity. You may send all love-grams and condolence letters to (252) 621-1456 or info@mitchellcares.com in c/o the Johnson family.